Do you have public 23andMe data? 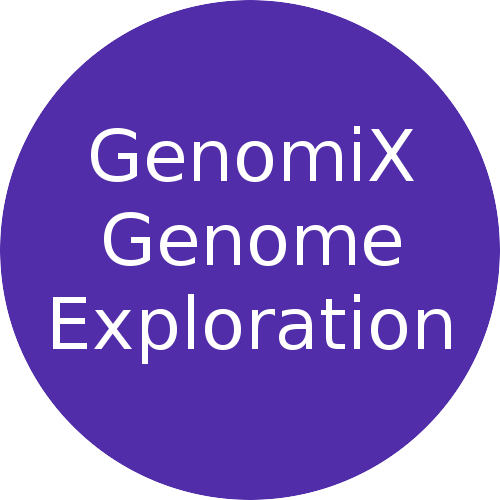 We plan to launch a new study in Fall 2017 that uses GenomiX, an interactive genome visualization, available for Open Humans members. Videos and screenshots are available on our project website – it includes a bubble-chart visualization of the member’s data, a glossary of medical terms associated with genomes, and a curation tool that allows for extended engagement with genomic data. We plan to record anonymized logs when you use the tool and then ask you questions through a survey to advance our studies of genome data engagement. Join now to register your interest! We'll create a report based on your public data and invite you to join our study and view the report when we launch. Access to username. The project also receives access to any data publicly shared by a member in their Open Humans profile.